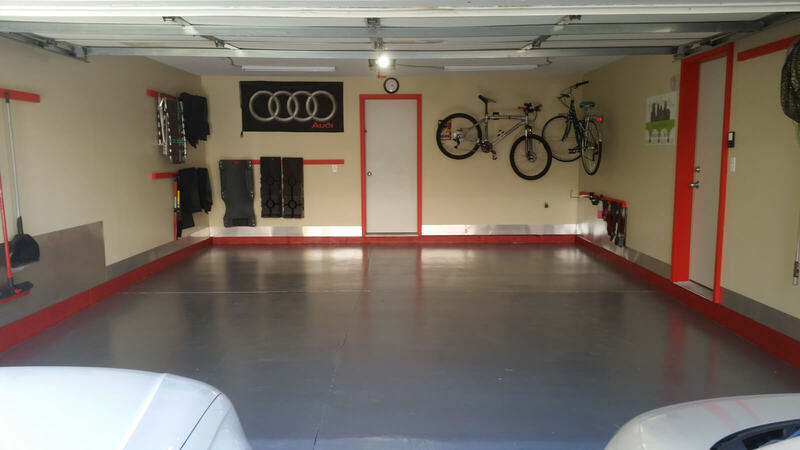 So you have this brand new concrete floor in your garage, or even an older slab in good condition. You want to protect it or coat it or do something, but the minute you start searching around you get more options than you know what to do with. Next thing you know, you have a headache, your eyes have rolled back in your head and your head is spinning. Grab a drink, put on your glasses and let us explain the differences — so you can make an educated decision, regardless of where you make your purchase. 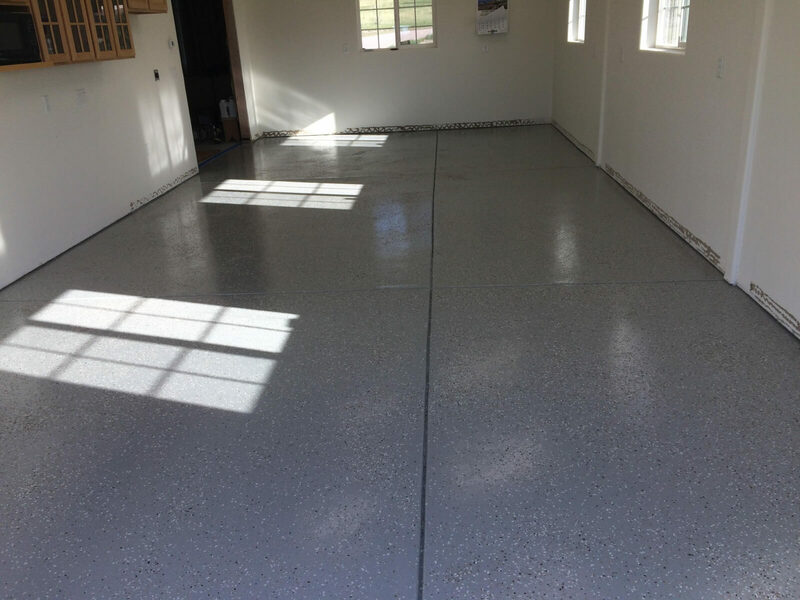 Traditional penetrating sealers do absolutely nothing to change the look of your floor. They don’t add a gloss or sheen, they don’t add color. 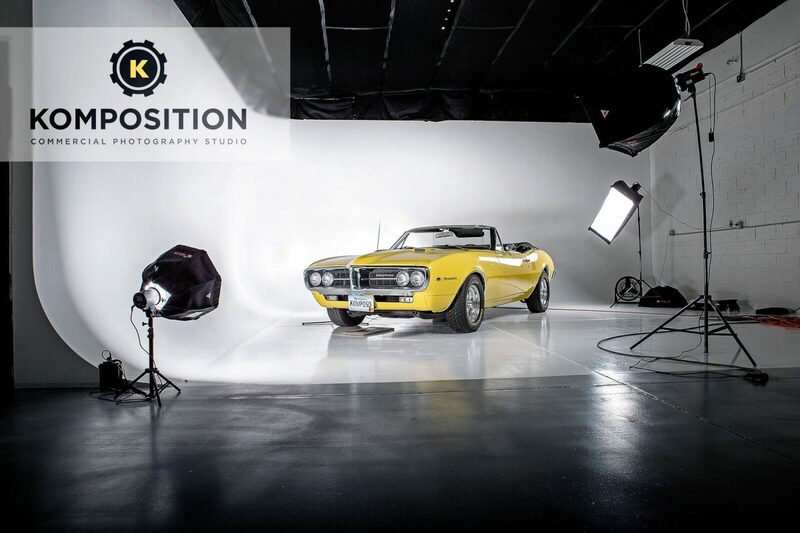 If you are asking “then what is the point?” a penetrating sealer is not the product for you. If you could care less, it might be. 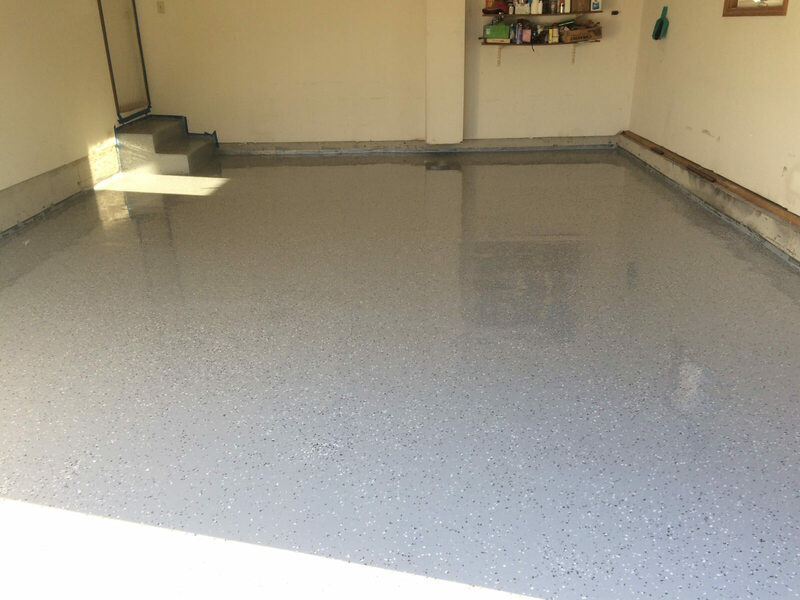 What a penetrating sealer does do is repel water and other liquids. 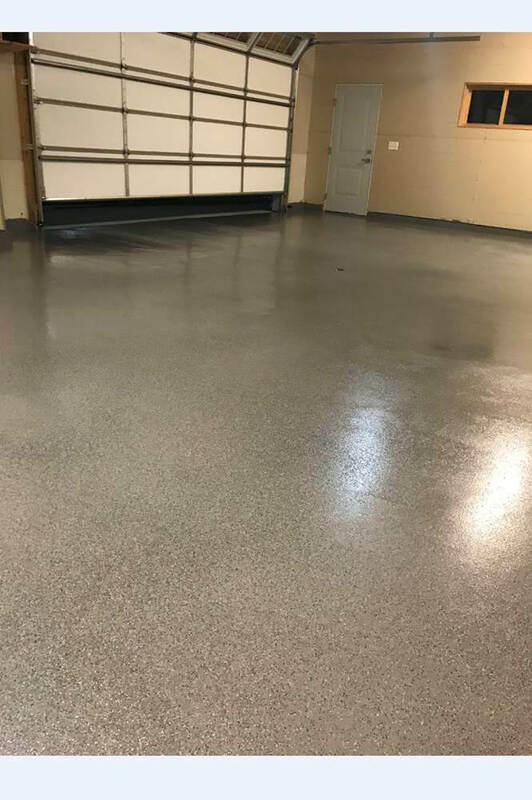 Both traditional penetrating sealers that we offer also include a densifier to make your concrete harder, dust less and more resistant to abrasion. 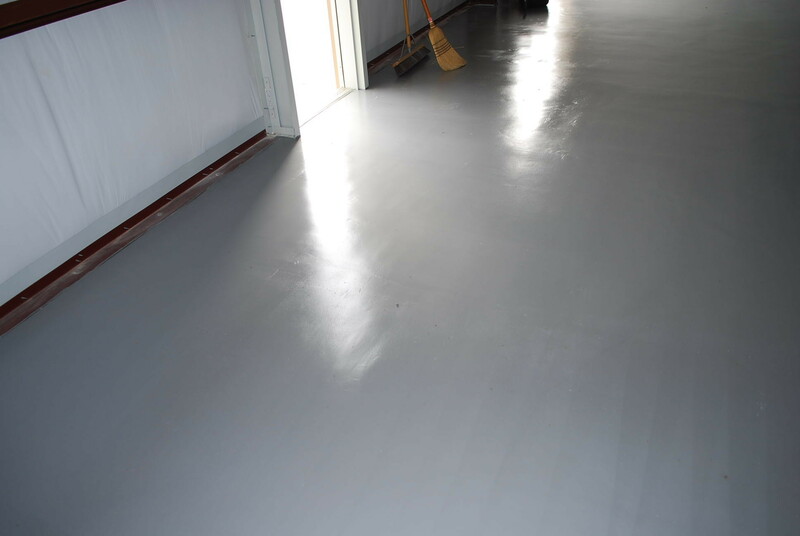 Lithi-Tek LS 9500 is a highly tested densifier and waterproofing sealer that has performed incrediby well. TL39 is a time tested lithium based densifier with a great track record. 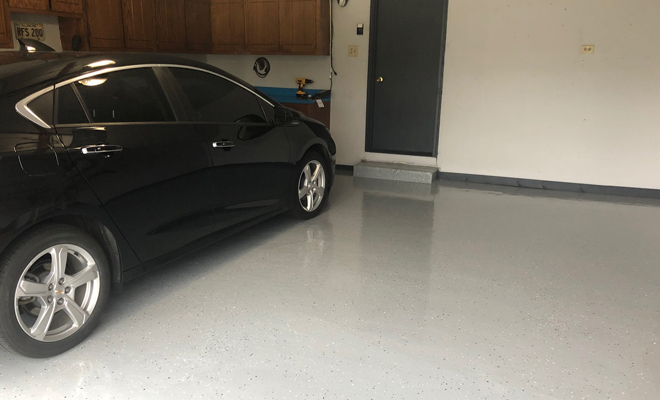 Either one of these products will protect interior or exterior concrete from damage from the elements, road salts and freeze-thaw. They are not designed for frequent exposure to automotive fluids. 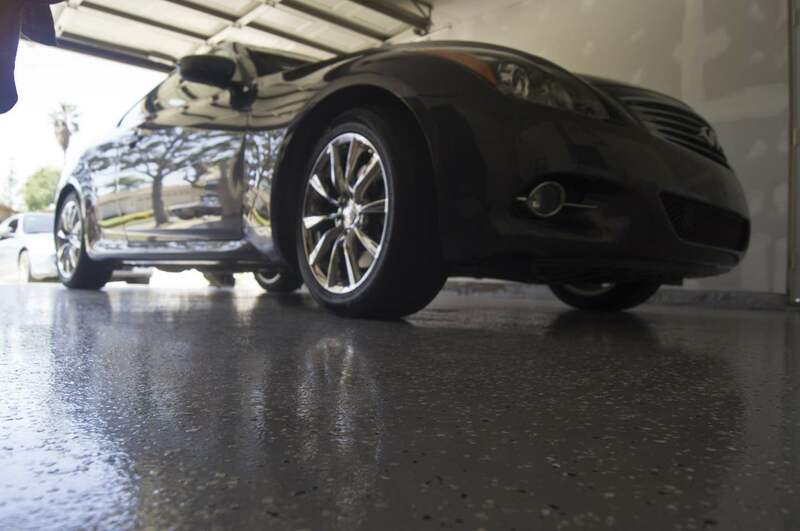 If you have concerns about oil stains, you need to use a different type of penetrating sealer. 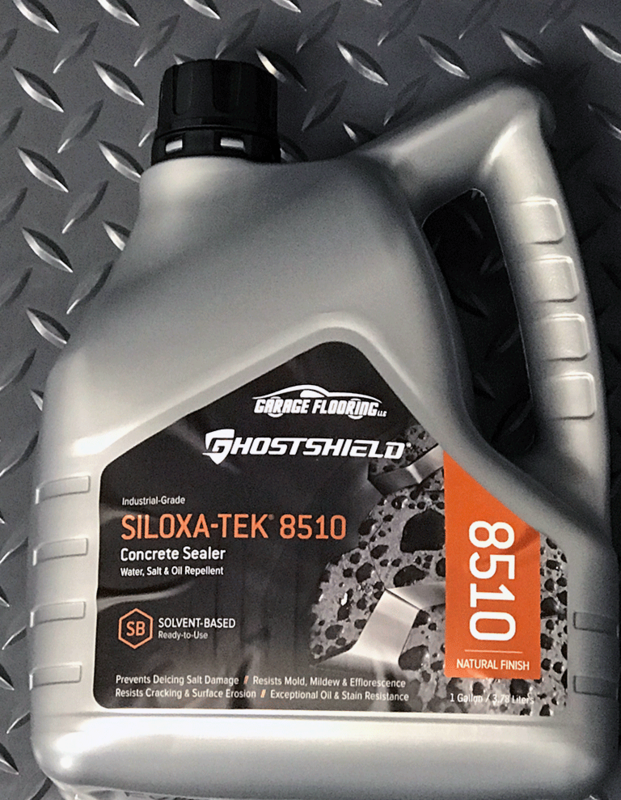 Ghost Shield 8505 is a penetrating sealer, just like the products above, with two exceptions: (1) You need to use a densifier such as TL37 first and (2) it is specifically designed to repel oil. 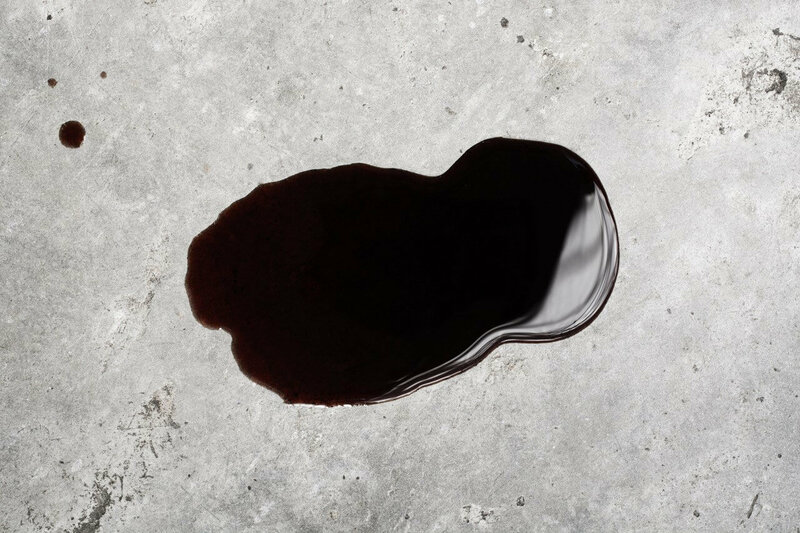 Keep in mind, just like the other traditional sealers mentioned above, it has no impact on the look of your floor. 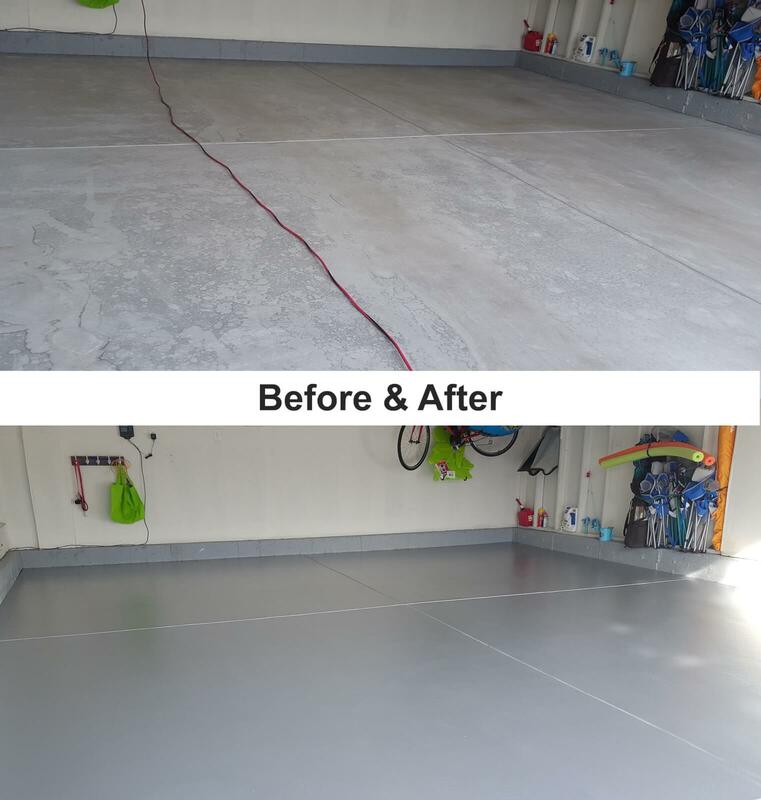 A garage floor coating is when we physically change the appearance of a garage floor. 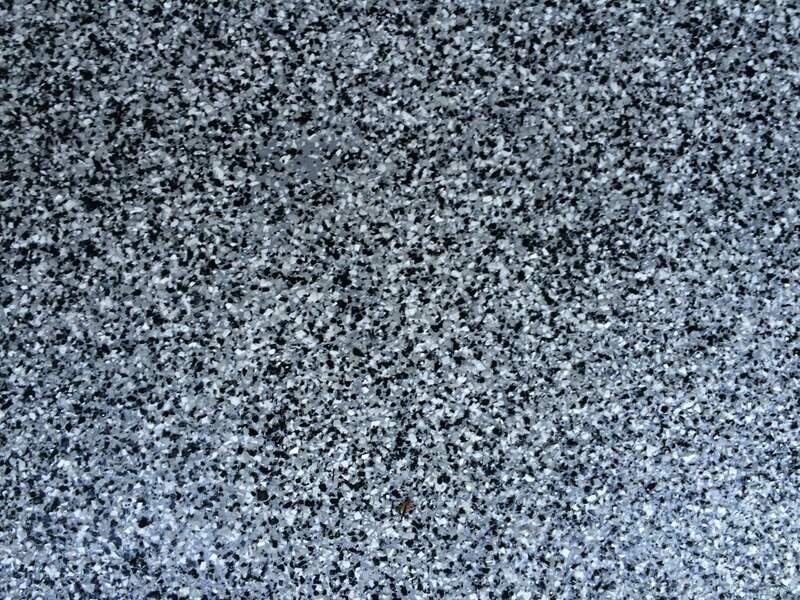 For example we are no longer looking at plain concrete but a pretty gray color with black and red flake. Perhaps you are looking at a metallic system or a urethane based system. All of these things are coatings. They are more expensive, more decorative and you have tons of options. 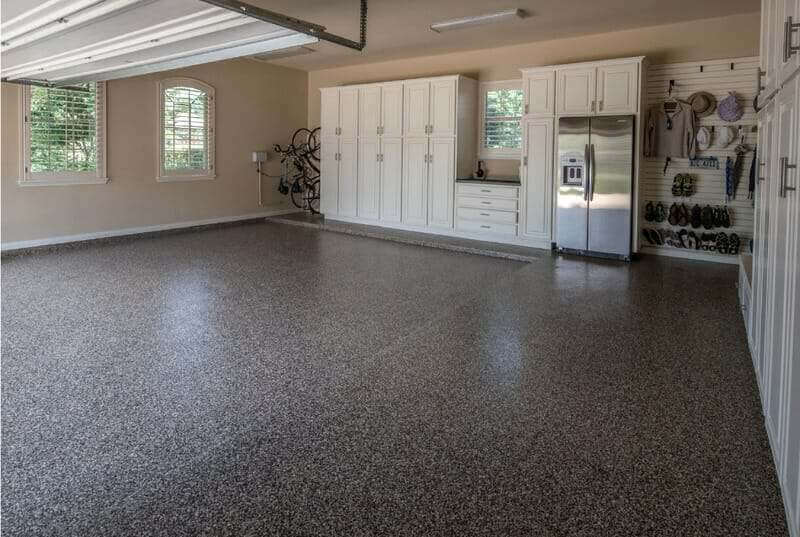 You can see the garage floor coatings we offer here. 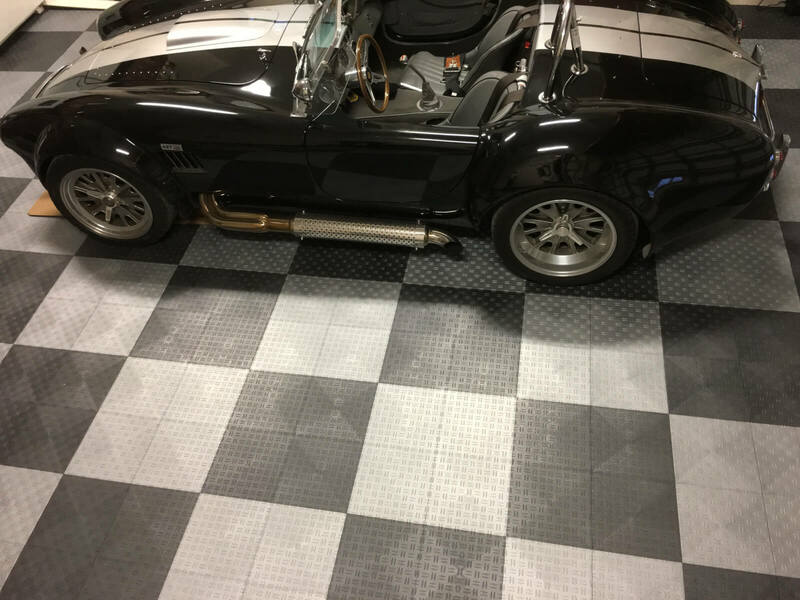 The advantages include a beautiful appearance and a wide range of chemical and abrasion resistance — depending on the product you choose. 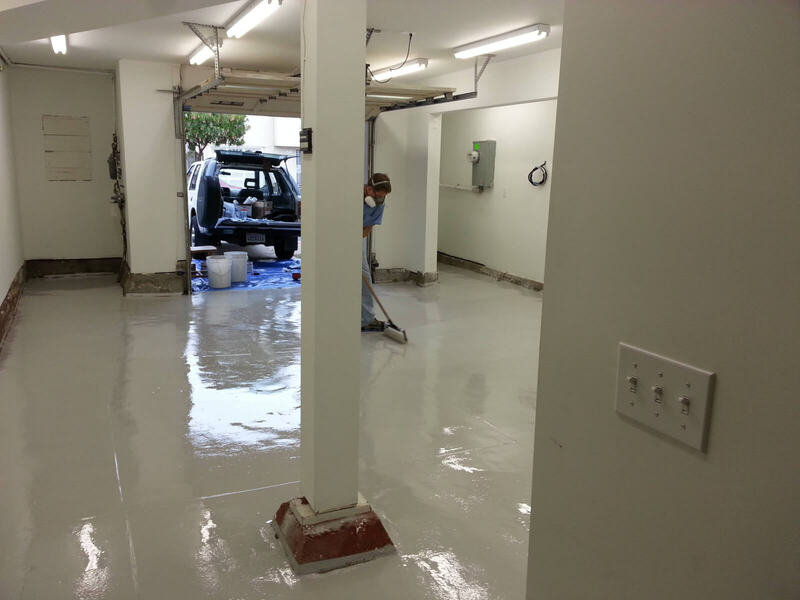 The disadvantage to coatings is they are more apt to fail if not properly applied. They require a higher level of skill and often prep work. That said, the Rust Bullet for Concrete system is one of the easiest and most effective coatings we have seen.